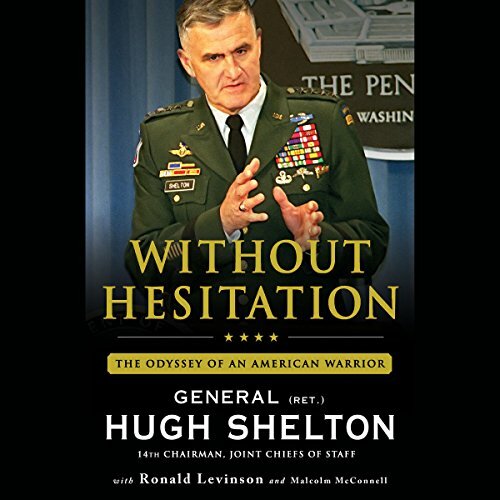 Showing results by author "General Hugh Shelton"
During a nearly 40-year career in the United States Army, Hugh Shelton has been known as a straight shooter - when he speaks he means what he says. Whether serving under a Democratic president or a Republican president, whether in a war that was popular at home or not, Hugh Shelton gave all he had, and asked nothing less of the men and women who worked for him. Politically independent, Shelton told the truth - not what his superiors wanted to hear.